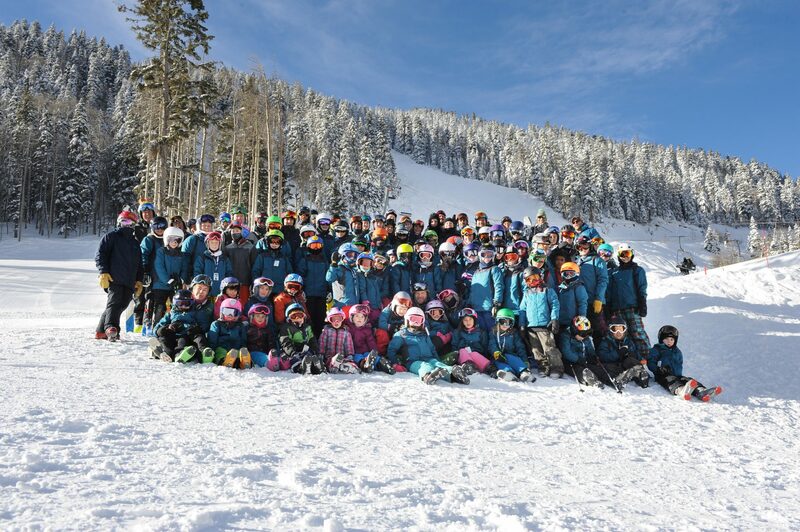 TWST is dedicated to providing opportunities for athletes to become great skiers and pursue personal goals. TWST promotes the development of good sportsmanship, healthy competitiveness, sound technical skills, and a reverence for the ethos of the mountains. TWST provides pathways to success for motivated individuals from all walks of life. We strive to help athletes achieve Gold in their physical, mental, personal, and social development.